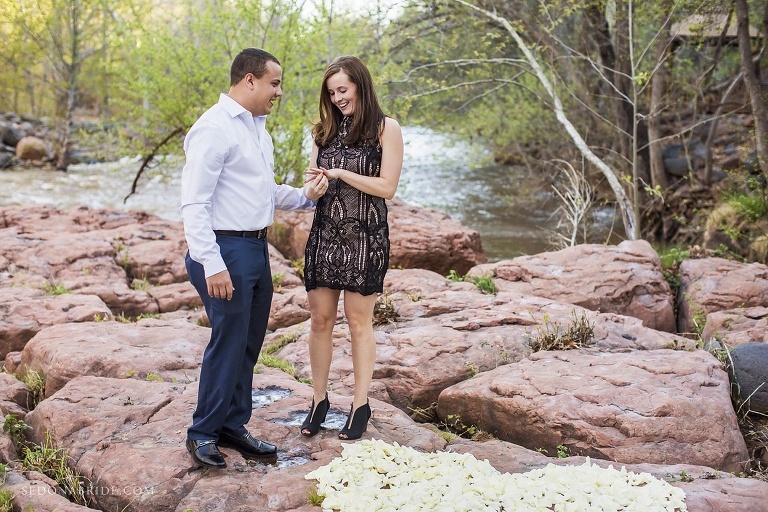 This beautiful couple opted to have a romantic Sedona wedding proposal, coming all the way from Michigan for it! We have to give it to Kyle, he did a great job putting this together so that it would be a special experience, and very romantic, for his lovely fiancé Marionna! Kyle first contacted Katrina, with our studio, about proposing to Marionna, but he was uncertain as to how exactly to put it together. Since he did not yet have plans for lodging made, Katrina referred him to L’Auberge de Sedona, in uptown Sedona along Oak Creek, where they ended up staying. We have shot several proposals over the years, and especially in recent times, so we are pretty good with offering helpful suggestions and tips, as well as recommending exact locations best for time of day and lighting. Information only Sedona locals, with the know how, would know. 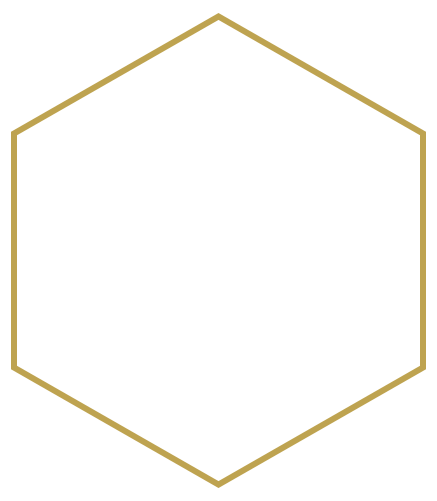 We are always happy to help couples planning destination weddings and elopements, and as well portraits and proposals, as sometimes they need hair and makeup, floral, a wedding planner, and even venues and lodging. 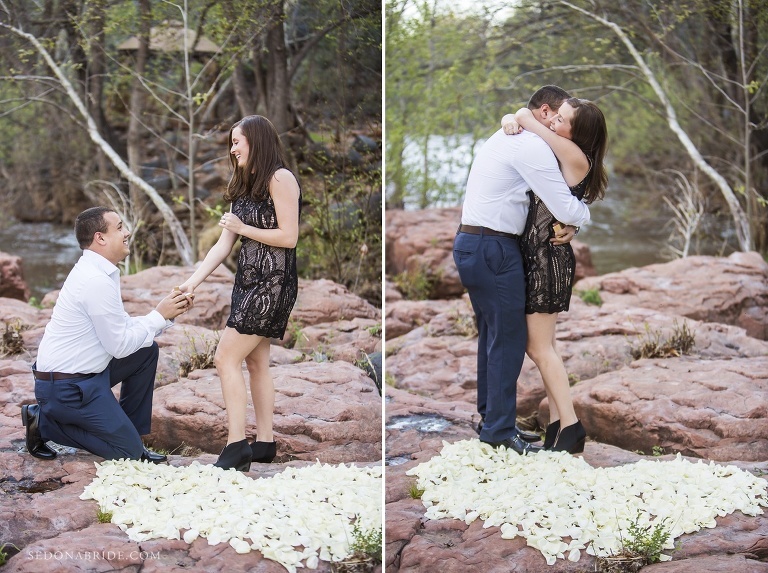 The actual proposal took place at L’Auberge de Sedona at a beautiful ceremony on property called Serenity Point. It’s important to note that you must be a guest of the resort in order to be taking pictures on their property. Sedona Mountain High Flowers provided the petals for the beautiful rose petal heart we made. 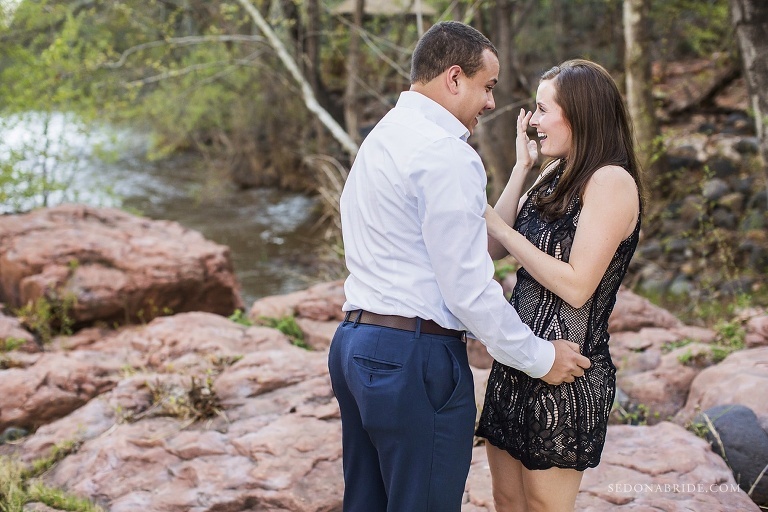 After the initial proposal at L’Auberge de Sedona along Oak Creek, we went to another location for some quintessential red rock views and backdrop that make Sedona such a unique location for wedding proposals. This location is not to too far from Merry-Go-Round, Snoopy Rock, and Cow Pies, all of which require a lot of hiking or jeeps to get to. 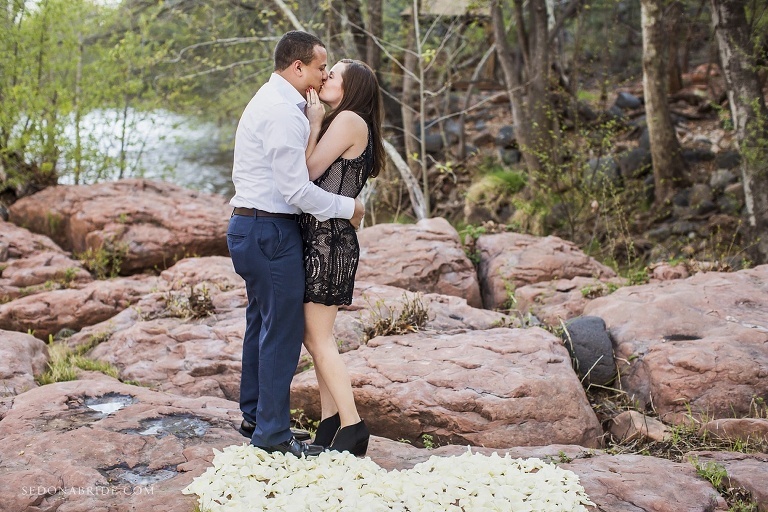 © 2019 Sedona Wedding Photography | Sedona Bride Photographers | Husband and Wife Photography Team | Katrina and Andrew|P6 Photo Blog|Designed by Seaside Creative.